Product categories of Wine Wooden Gift Box, we are specialized manufacturers from China, Wine Wooden Gift Box, Red Wine Wooden Gift Box suppliers/factory, wholesale high-quality products of Square Wine Wooden Gift Box R & D and manufacturing, we have the perfect after-sales service and technical support. Look forward to your cooperation! Wine Wooden Gift Box, which belongs to the container, is divided into the following shapes: square, triangle, diamond, round and so on. The varieties of wooden wine gift boxes have lids, clamshells, and draw boards. Wine wooden Gift Box packaging often has fine workmanship, exquisite materials, and exquisite appearance and styling. 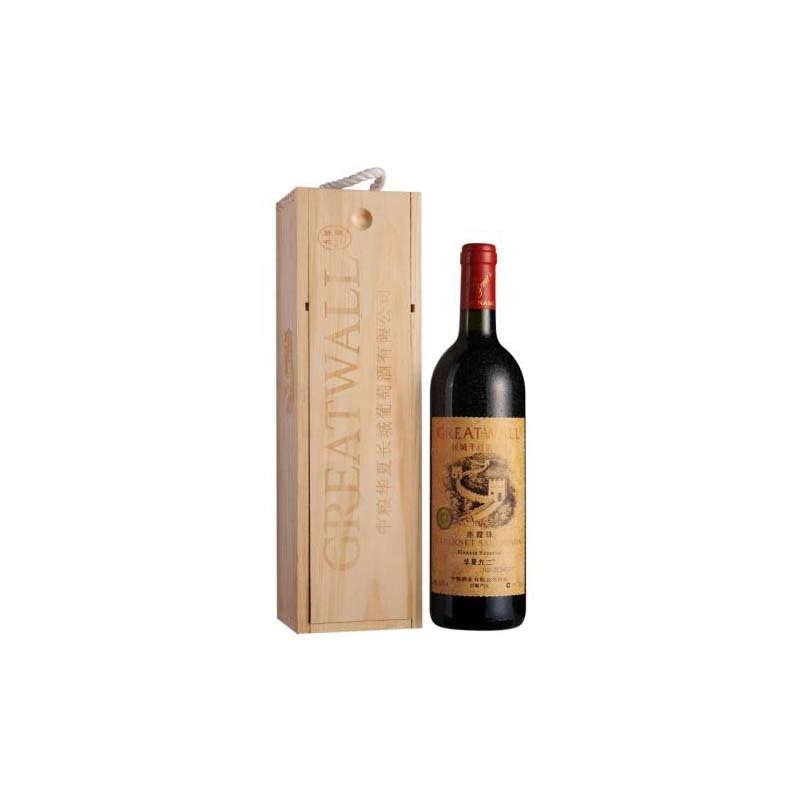 Therefore, wine wooden gift box packaging itself usually has a strong ornamental and commercial nature. In order to protect internal products from collisions, wooden boxes of packaged wine are often accompanied by flannel, EPE, paper, sponge, foam-like linings to secure the contents. Due to the selection of materials, workmanship and accessories, the price of wooden packaging for wine is higher than that of other packaging. Because the price of logs is expensive, in order to save costs, wine makers rarely use logs to make wine wooden gift boxes. Instead, they use plywood and medium density fiberboard instead. At the same time saving costs, it is no less than the quality of the log products.